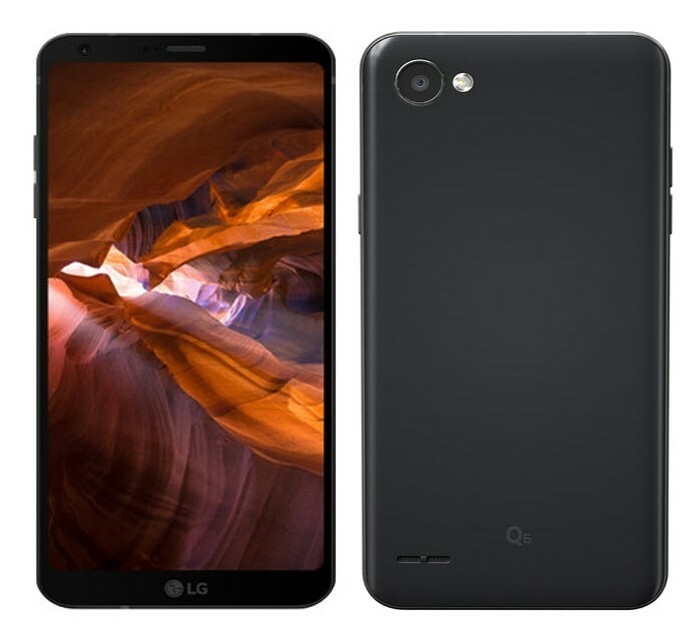 LG has launched its Q6 budget smartphone in India, price at Rs.14999. It packs a 5.5-inch FHD+ (2160 x 1080 pixels) FullVision display with 18:9 aspect ratio, has facial recognition and military grade durability and powered by Octa-Core Snapdragon 435 Mobile Platform . It runs on Android 7.1.1 (Nougat) and has a 7000 series aluminum frame. 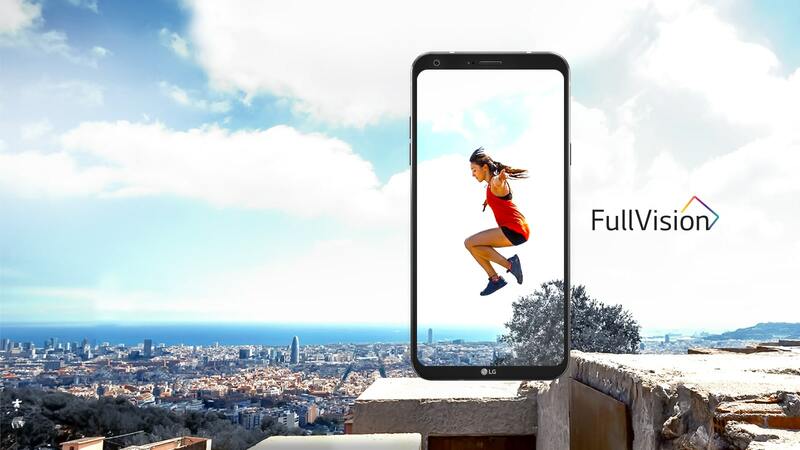 The latest, LG Q6 specs expansive 5.5″ IPS Full HD+ FullVision 442ppi Display gives you more to see. The 18:9 screen brings a new dimension to the smartphone viewing experience. Immerse yourself in a whole new level of videos, gaming, and browsing. The latest, expansive 13.97cm(5.5) IPS Full HD+ FullVision Display gives you more to see.The 18:9 screen brings a new dimension to the smartphone viewing experience. Budget smartphone LG Stylus 2 specifications and price in India. Special features :Dual SIM, GPS, Music Player, Video Player, FM Radio, Proximity sensor, Ambient light sensor, Accelerometer, Digital compass, Gyroscope, E-mail. 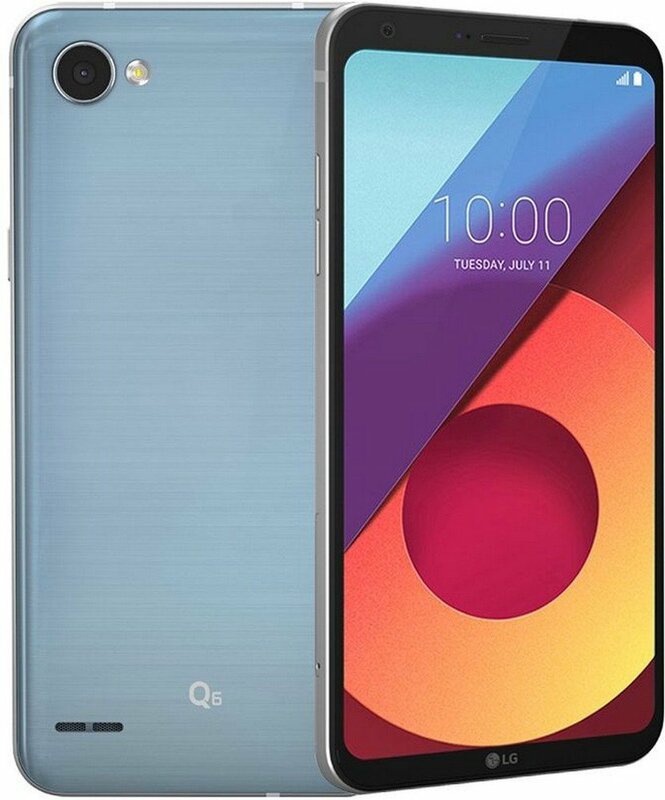 LG Q6 LGM700DSK Modal smartphone comes in Astro Black, Ice Platinum and Terra Gold colors in India, is priced at Rs. 14,990 UK Price £365 and is available exclusively from Amazon.in. It comes with up to 50GB additional data for Jio customers, one-time free screen replacement within 6 months, Rs. 3,200 worth of in-game freebies.